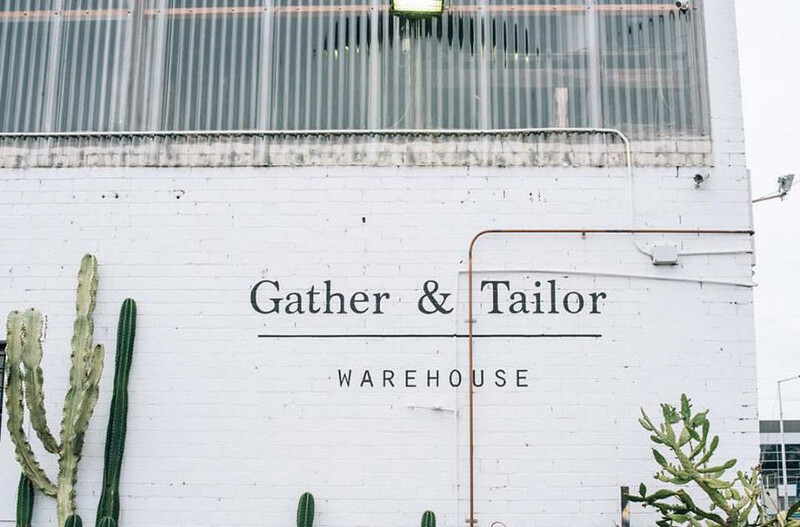 Find industrial minimalism at this warehouse located in West Melbourne. 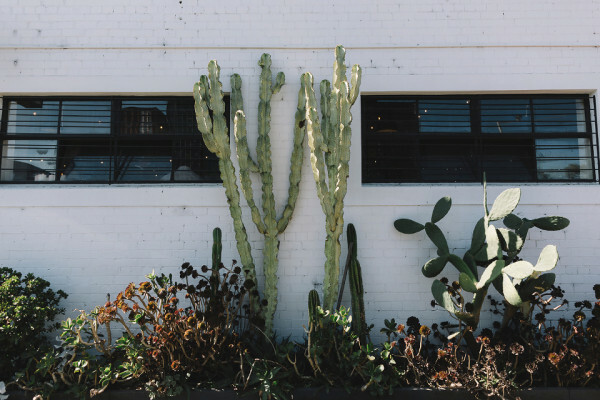 White walls, industrial accents, and desert plants perfectly complete this blank canvas. 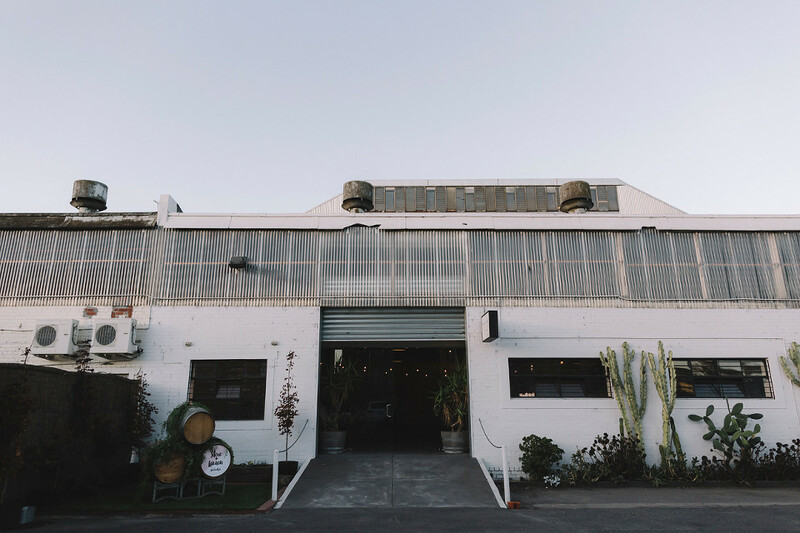 A simply beautiful backdrop to any wedding, corporate event, birthday party, or social event. 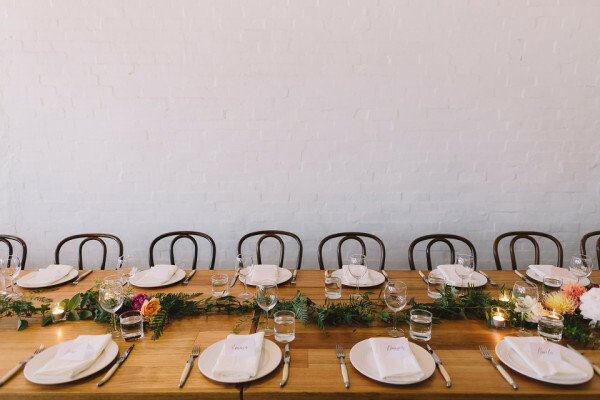 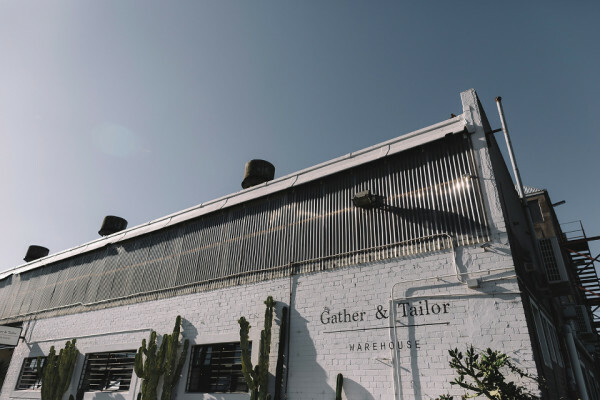 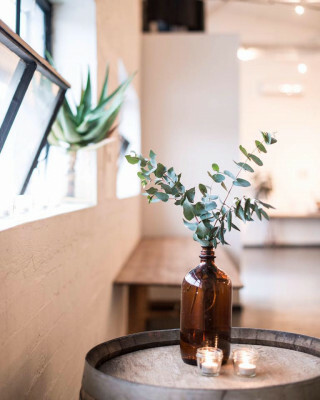 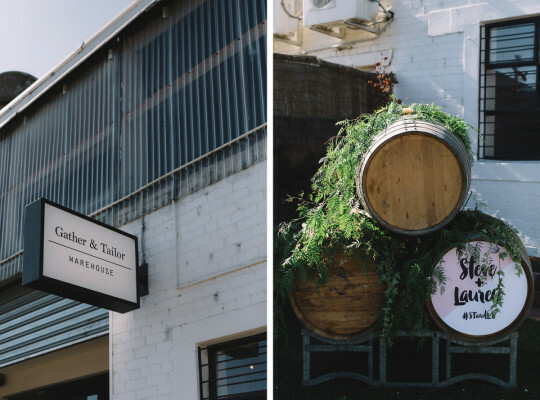 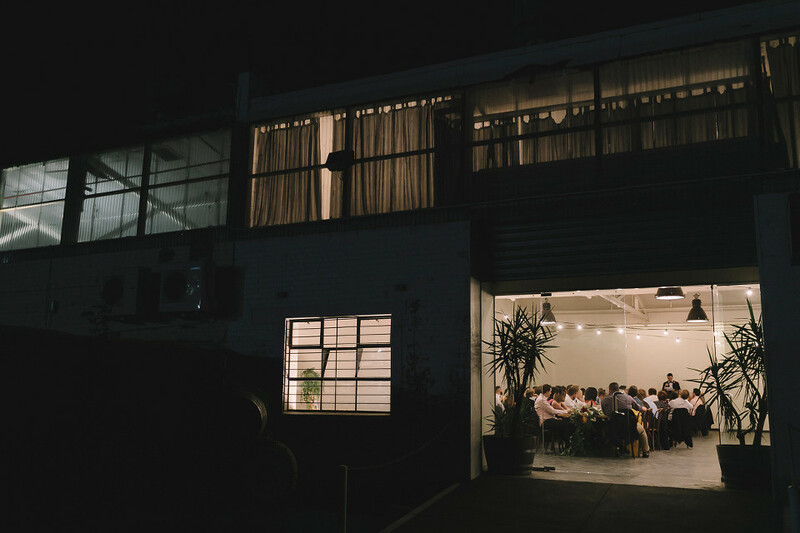 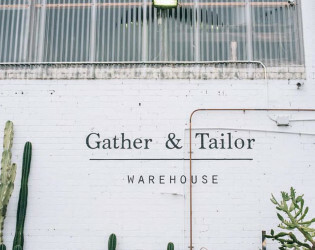 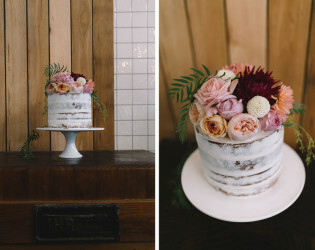 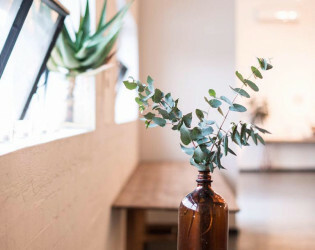 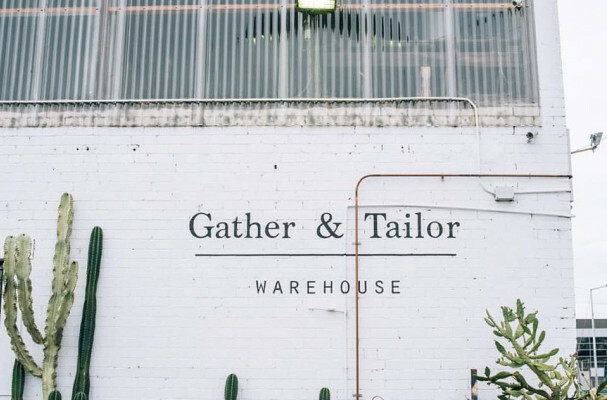 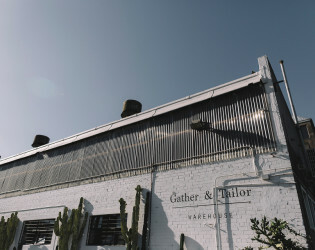 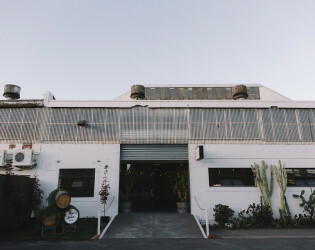 Gather & Tailor Warehouse is a unique venue space located only 5km from the CBD in West Melbourne. 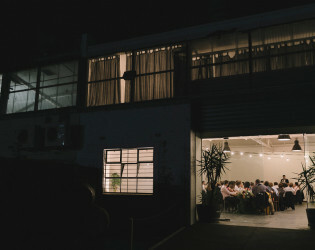 An essentially blank canvas with beautiful details, the space can be tailored to create a unique experience for you and your guests whatever your gathering may be. 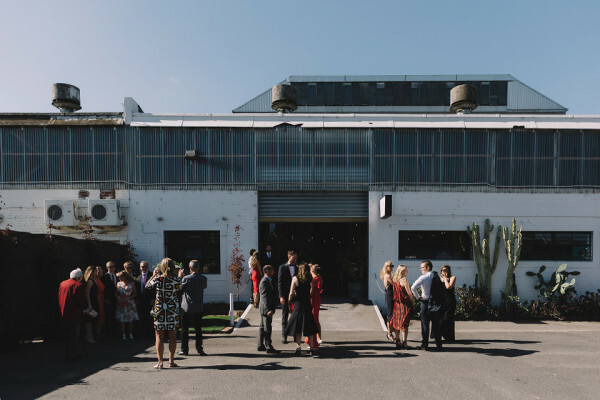 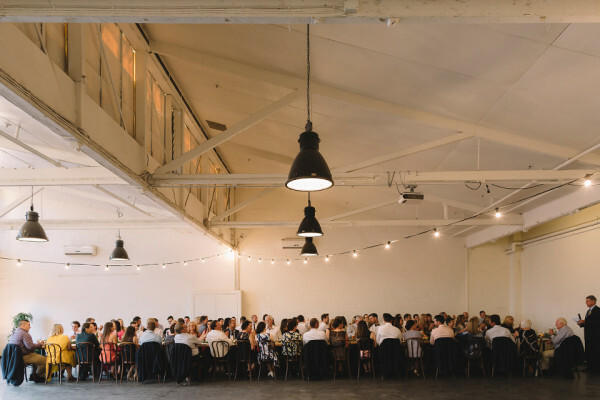 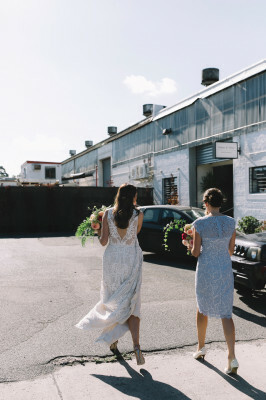 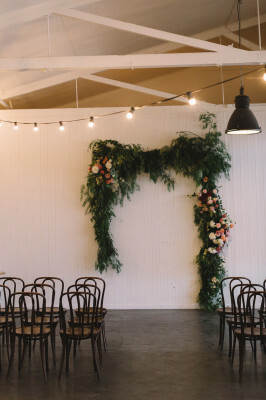 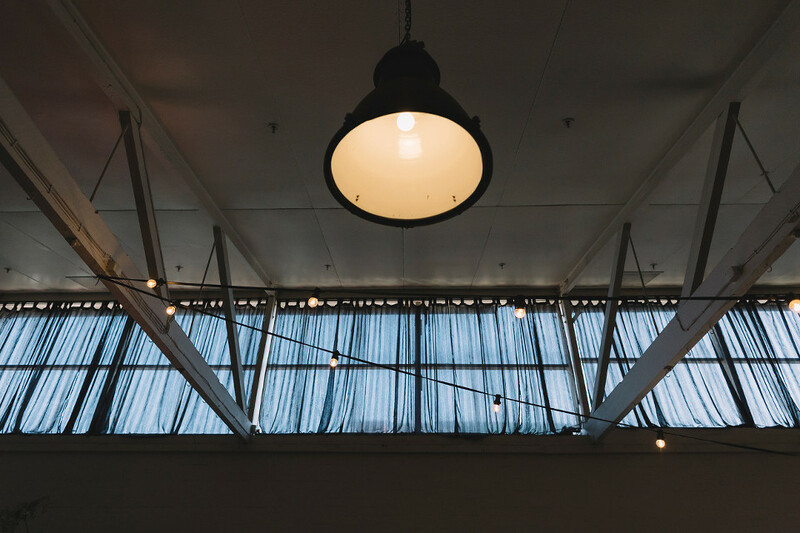 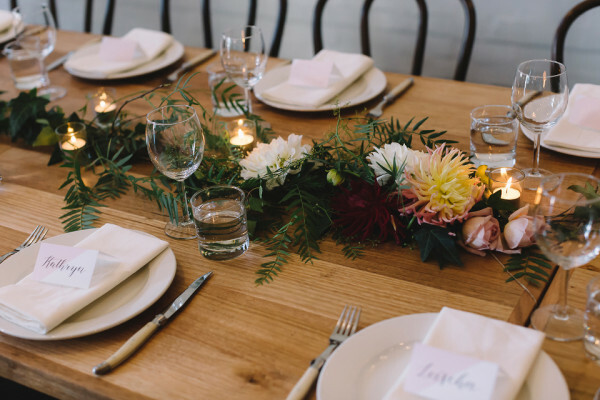 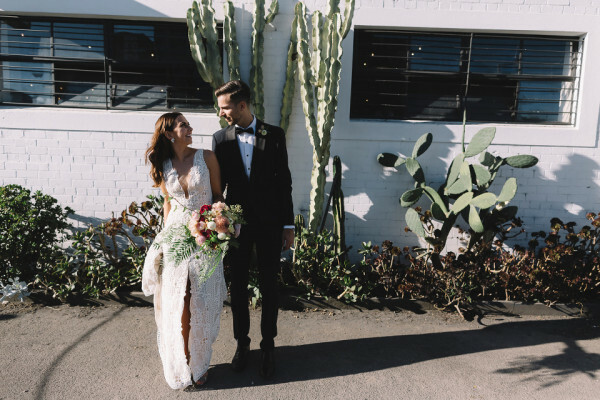 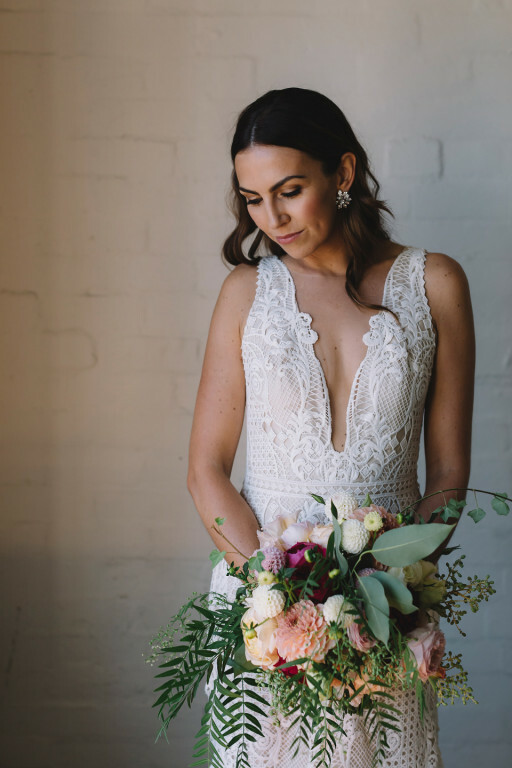 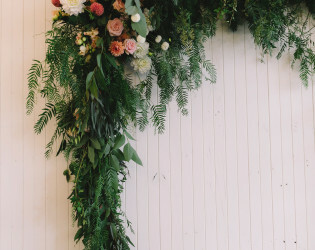 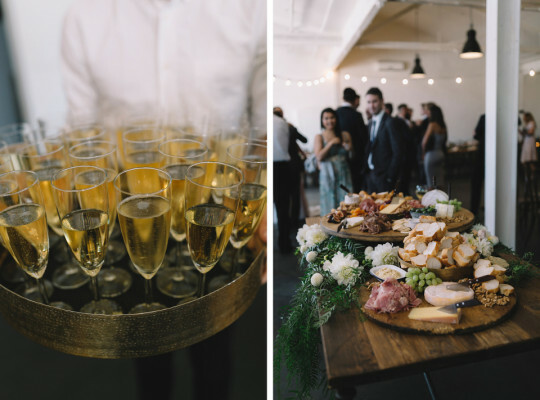 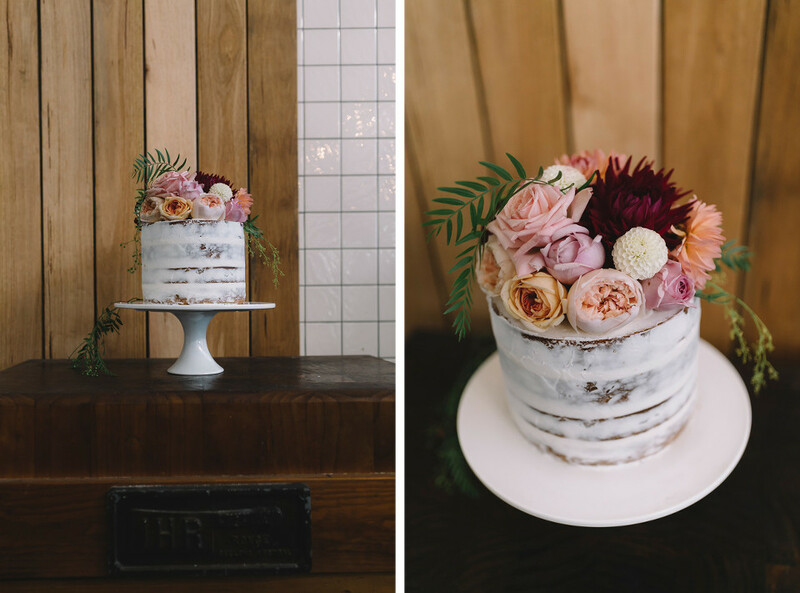 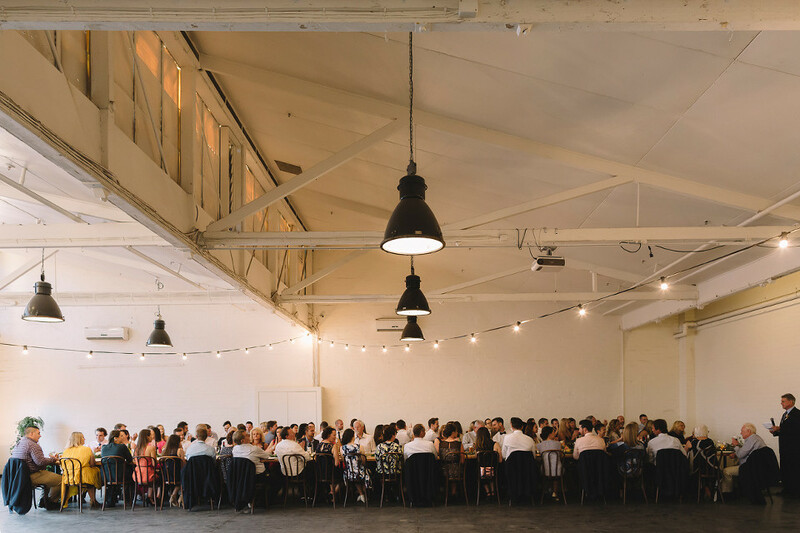 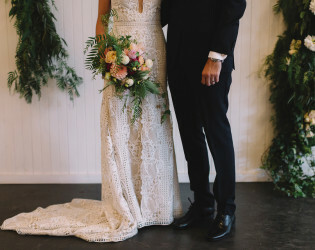 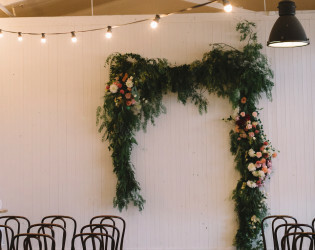 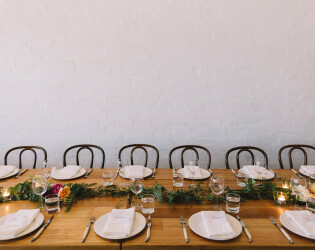 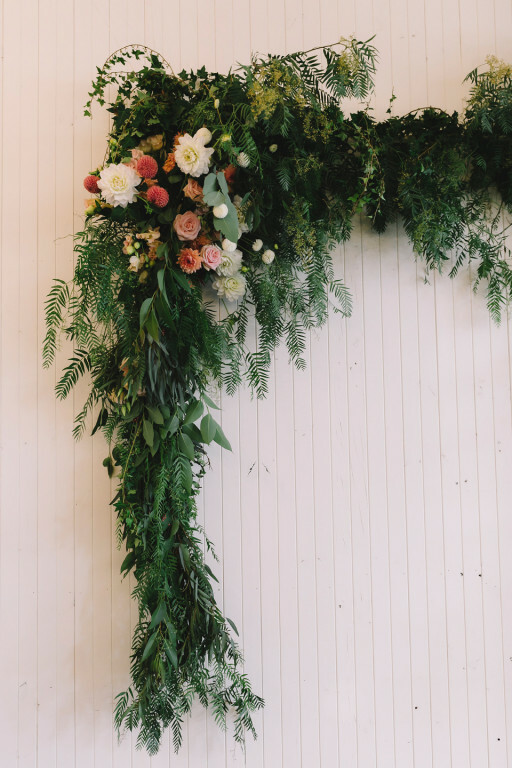 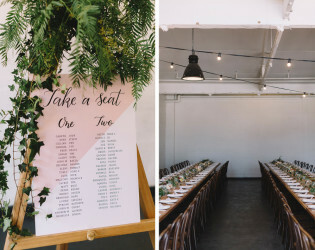 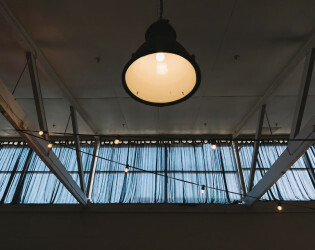 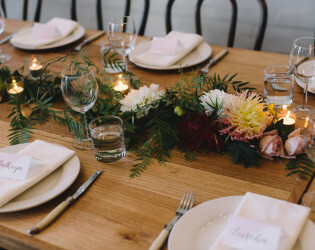 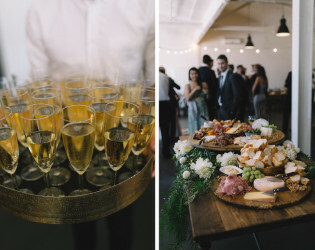 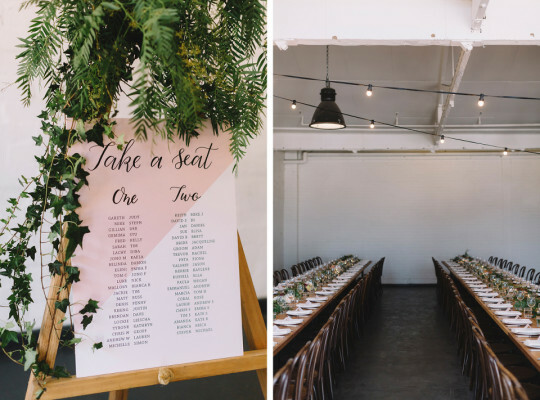 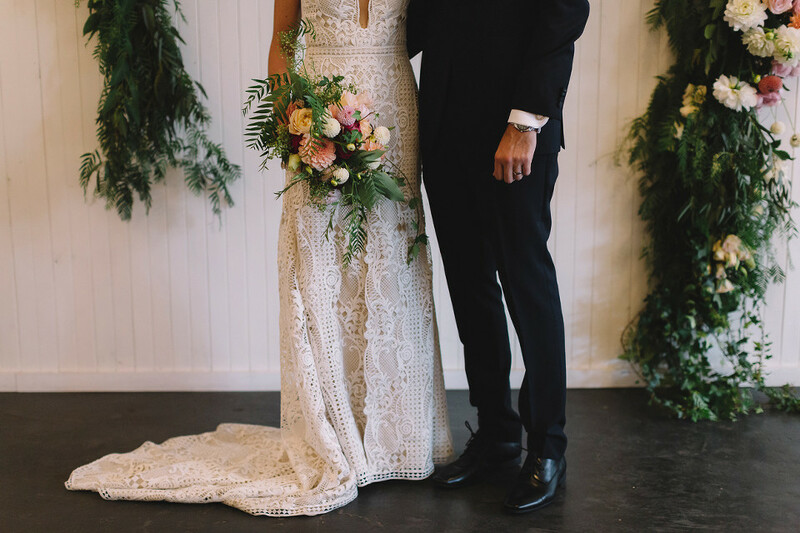 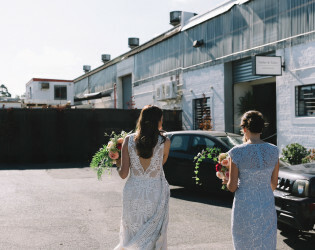 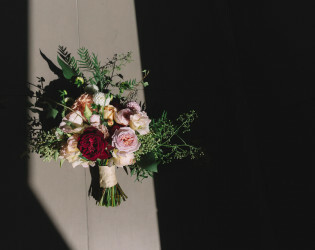 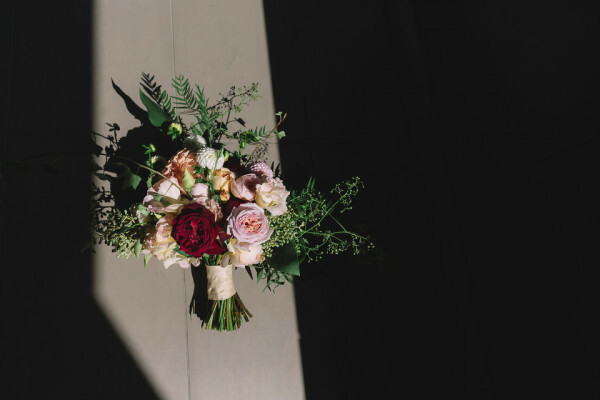 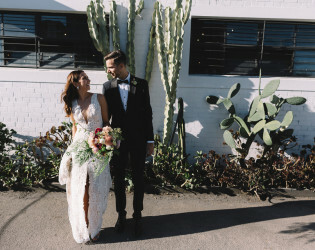 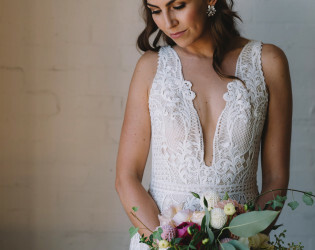 The warehouse has played host to product launches, photo shoots, corporate dinners, fashion parades, intimate personal gatherings, and an array of beautiful weddings. 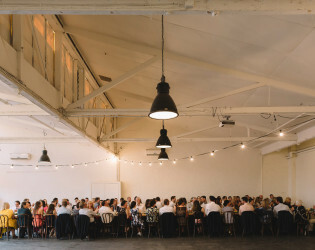 Furniture Hire, Glassware Hire, Floristry & Styling, Catering and Alcohol. 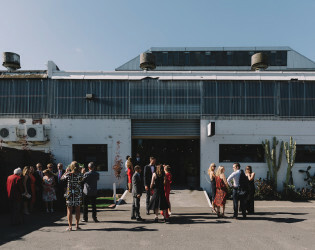 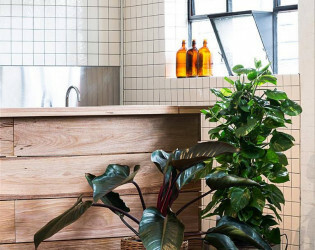 A minimalist warehouse available for hire in Melbourne. 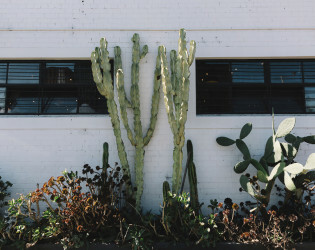 Desert plants and white walls are the signature look of this event space. Birthday parties, weddings, and corporate events can all be hosted at this sleek space. 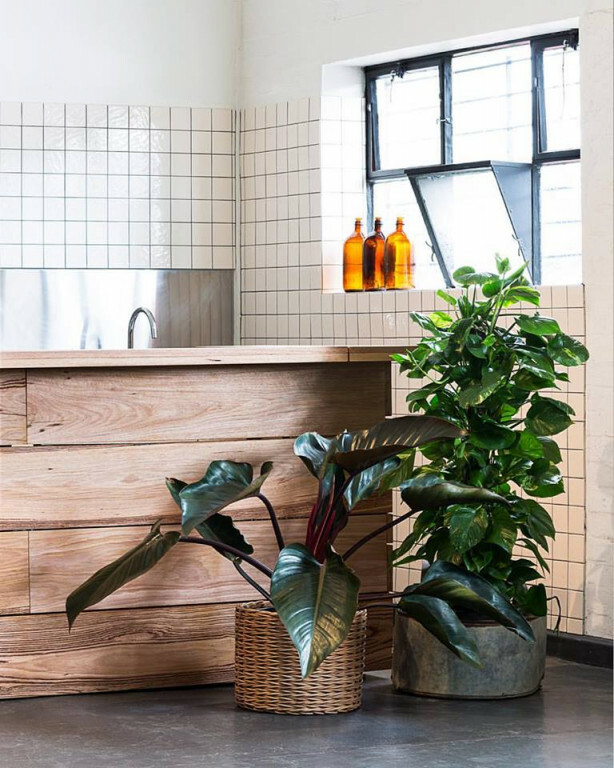 Whether your style is modern or rustic, this space can do it all.